 Welcome to FlyFright.com. We are the premium destination for news, information and resources for the fear of flying and air travel. The information on this site is for informational purposes only and is not intended as a substitute for a doctor’s or other health professional’s advice.